Do you ever wonder what chores are age appropriate for your children? 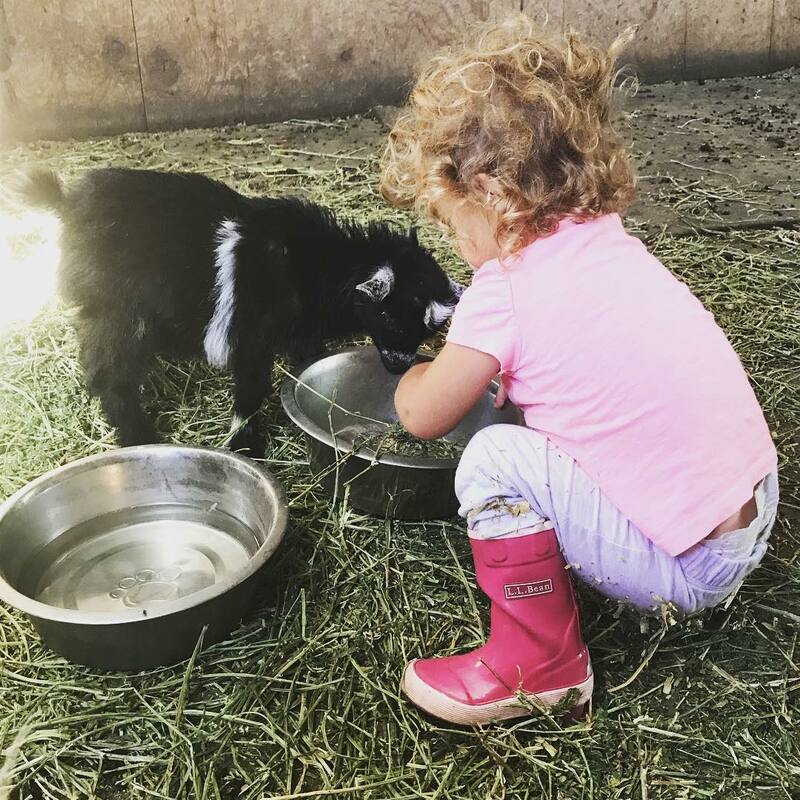 When we moved to our farmhouse, I was eager to have my girls get involved in helping around the ranch. I knew they could’help more, but wanted to make sure they were age appropriate chores for kids. I asked my good friend/Preschool Director, Christina, for help in creating a chore list for my Wildflowers. This list sadly does not include pouring mama a glass of wine, but I’ll keep trying! Read on for ideas to get your kids involved and teach them the importance of providing a helping hand in your family. At this age it is important to supervise and always assist. Children at this age cannot be expected to dependably complete below chores, but they sure love giving a hand. At this age, children are able to do some of the chores with less assistance. It is always best to be close by in case help is needed, but allow independence to build confidence.